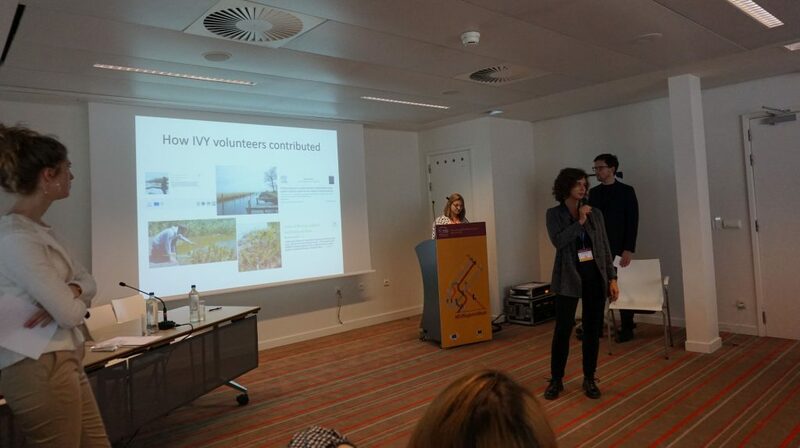 During the European Week of Regions and Cities 2018 in Brussels, former and current Interreg Volunteers held the workshop “Cross-Border creativity: new ways to communicate Interreg”. Cristina presented the project LiveLagoons and showed how another former IVY volunteer Mikel Lander Olleta and her contributed to it during their stay at EUCC-D. The audience appreciated the videos created by Mikel, as a way to boost teritorial cooperation.